For days frigid winds whip through trees, blowing leaves into whirling cyclones, and we head for cover, blankets, hot cider, snuggles. This morning, a hush covers our neighborhood. All is calm. I long for this calm, miss it like a faraway friend, because inside these walls I am a spinning circle of fallen things myself. I try to order crunchy leaves in pleasing rows, but the wind churns again, kicks my accomplishments sideways. They’re not really what I want, I suppose. When Sici was little, she often recounted Bible stories to us, her baby sister, her stuffed animals and dolls, but her favorite to hear — and the one she told more than any other — was Jesus calming the wind and waves. “Tell ‘Peace, be still,'” she would say. And we would tell the story of Jesus in the boat with his disciples on the turbulent waters and his command that the waves cease churning. I wonder if she saw the same change in me. This morning, I look out the window at fall trees in repose, and “Peace, be still” is the command of the One who calms anxieties and all of nature, speaks rest into turbulent seas and human hearts. 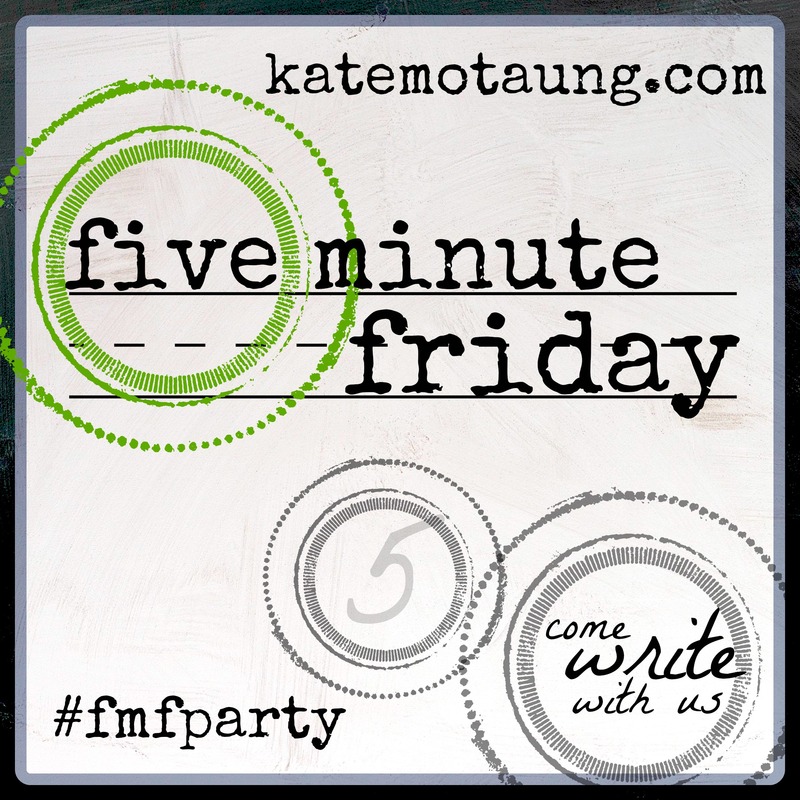 Joining with the Five Minute Friday community at Kate’s and today’s prompt: STILL. For some reason, this little piece took much longer than five to write this morning. And if you could see me right now, helping kids with final outfit adjustments for spirit day as I bark orders, late finishing this piece, late to work…oh, the irony. Oh, the need for peace and still in the midst of this morning. Let it be so. I love this, and I love you, my friend. Your words whisper peace be still to my soul this morning too. Leaning into the truth that He is all I need – that He calms and quiets my soul in the midst of swirls of busyness and uncertainty. Thanks for this, Ashley. He is all I need, He calms and quiets in all the swirling…yes! Grateful for our anchor in the storm. Thank you, beautiful friend. Every time I come here, friend… it’s like you have a cup of coffee and a hug, just waiting for me! It’s like I can breathe easier and I didn’t even know I was holding my breath to begin with! Aaaah – the sweet exhale of a kindred heart! I love you so! I always have a cup and a hug for you, dear one. Grateful for the shared exhale. You are a blessing. John 14:27 in the Amplified Bible came to mind reading your beautiful post. Thank you for reminding me that I can speak “peace be still” to my own mind and heart. Thank you, Elizabeth, and I loved your prompt on the same truth. It is indeed my holy mantra for this season. Gorgeous. Thank you – this is something that I needed to hear today. Me too, Barb. Thank you, love. What a brilliant, brilliant post! Such an encouraging presence you are in these parts. Grateful for you. Gorgeous, gorgeous, gorgeous, my friend. I have felt this so keenly for several months now, too – this “longing for calm, like a faraway friend” – and how perfectly you capture that longing in words. And as I read your words and feel it all with you, right there, I also feel the calm growing, from the inside out. This is a breath I needed tonight. Thank you. I love how you describe the calm growing from the inside out. It reminds me of a book I used to love as a child, “The Gnome from Nome.” The lonely Gnome was warmed from the inside out by love and a friendship formed with a big-eyed seal…and it colored their whole drab world. True peace does this too. I love you, friend. This is my mantra this season…a beautiful and timely 3 word prayer. This right here..” I am a spinning circle of fallen things myself ” dear Jesus – Peace be still. Gorgeous Ashley. Lisha, thank you for your words here. 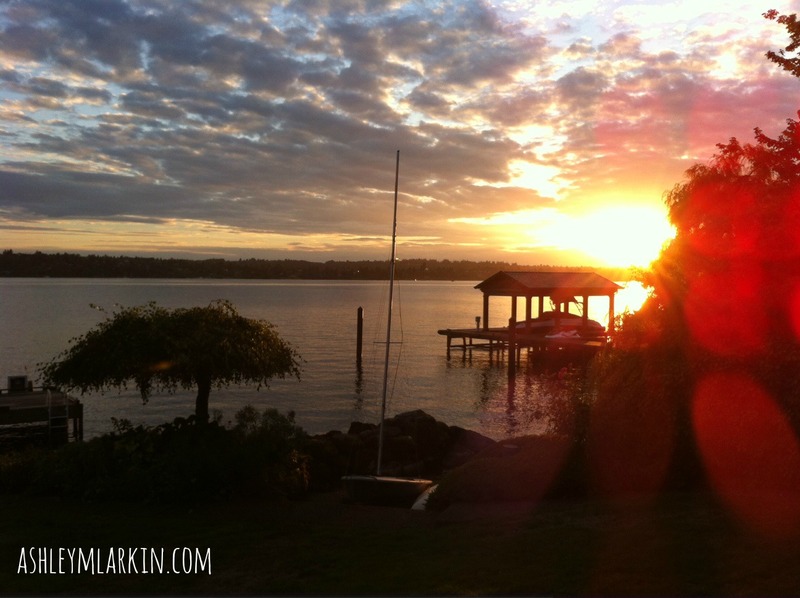 I am repeating “Peace, be still” to my frantic and weary soul this season, as well. I appreciate imagining us saying these words together across the miles. Much love to you, friend. Oh I love, I love, I love!!! “Peace, be still” are the very three words I needed softly whispered this morning, this season that is already so long, so long. Peace, be still. Simply that. Thank you so much Ash. You knew!